Adamant Company continues developing its manufacturing sector, opening new and promising production divisions. Since 2004 EvroStroyStandart, a plant of plastic and aluminum structures includes New Technologies enterprise, a division of powder coating of aluminum structures. The equipment purchased for the new factory included state-of-the-art automated line that had no analogs in Russia. It was a pilot project of SCS Finishing AB, a Swedish company and recognized leader of powder coating of metals in Western Europe. 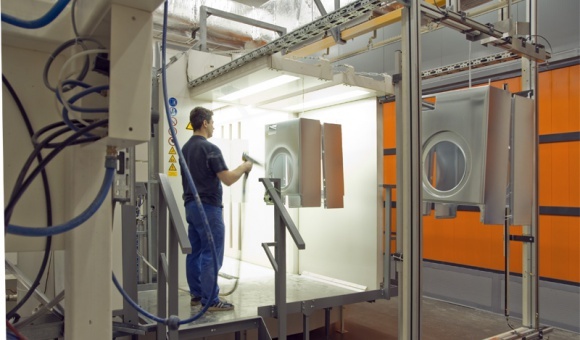 For the first time in Russia, the entire process of powder coating of metals was made at fully automated production lines, with minimal involvement of people. 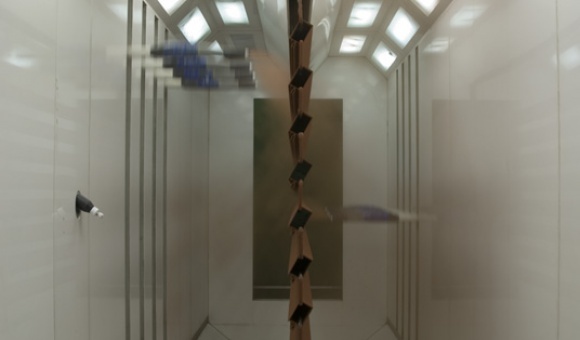 In 2007 New Technologies launched its second automated line designed for powder coating of galvanized and black metal, which allowed to obtain a high-quality durable coating, tested and confirmed by one of the leading manufacturers of household appliances – Electrolux. 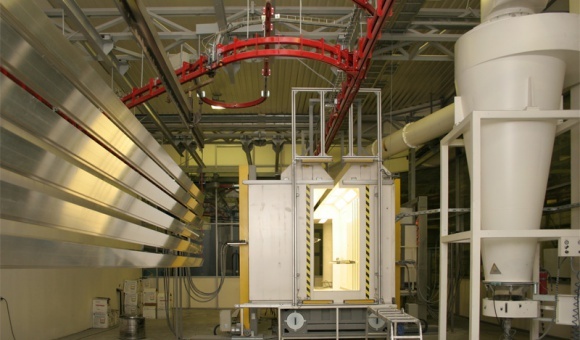 LLC New Technologies M in Kolomna (Moscow Region), launched in February 2015, is the second plant for powder coating of aluminum structure. 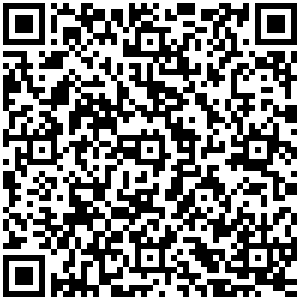 New Technologies is a reliable company with extensive experience on most demanding and complex projects across Russia. It combines a scientific approach with state-of-the-art environmentally friendly technology, using high quality materials, and producing high-quality coating certified by Qualicoat, an international quality certificate. The Company's professional staff guarantees an individual approach to each customer.